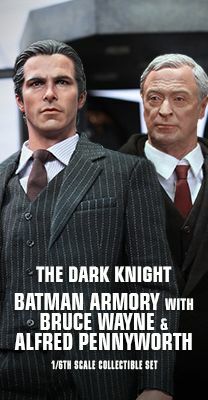 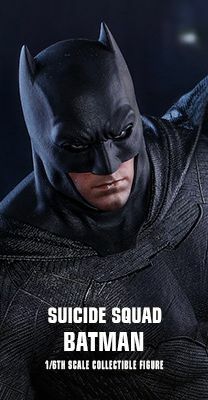 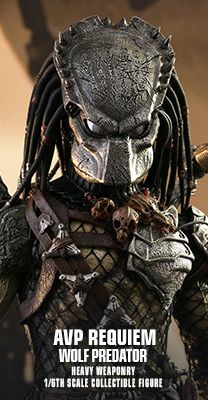 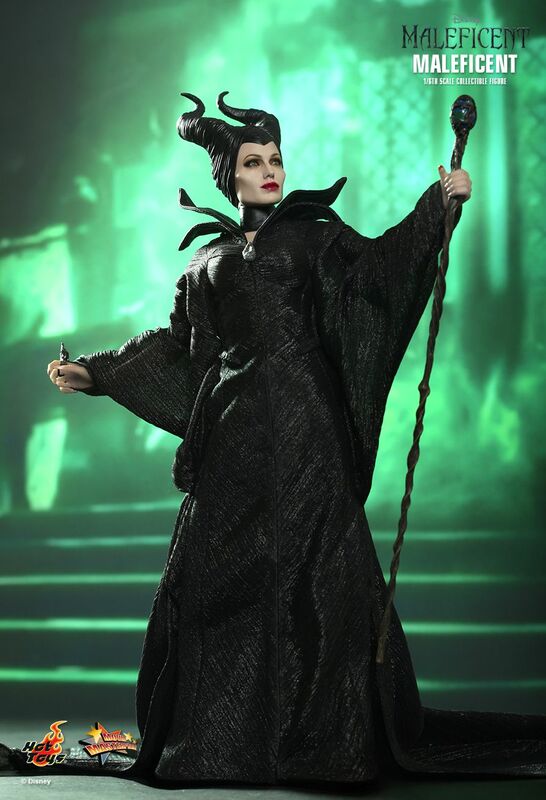 “Well, well…How Wonderful.” You know the tale now find out truth. 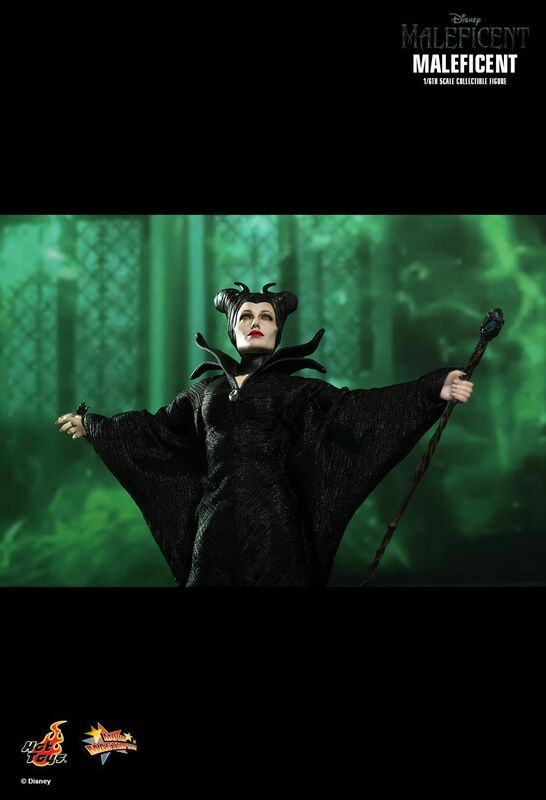 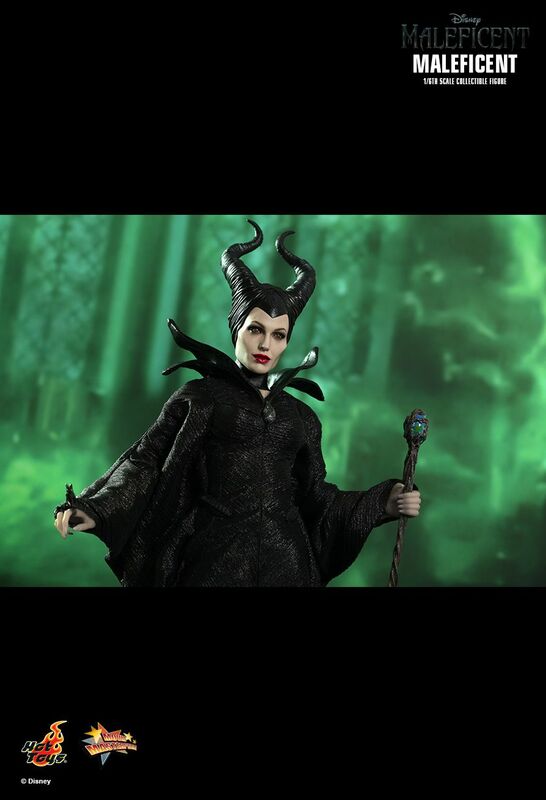 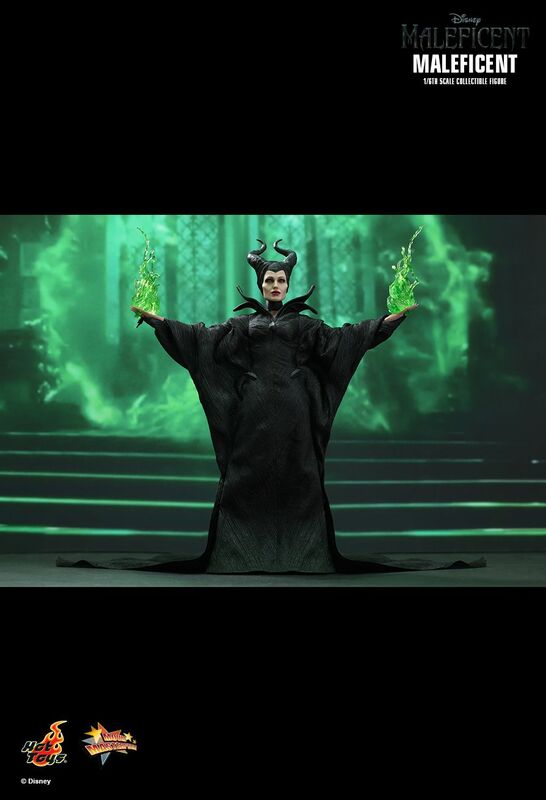 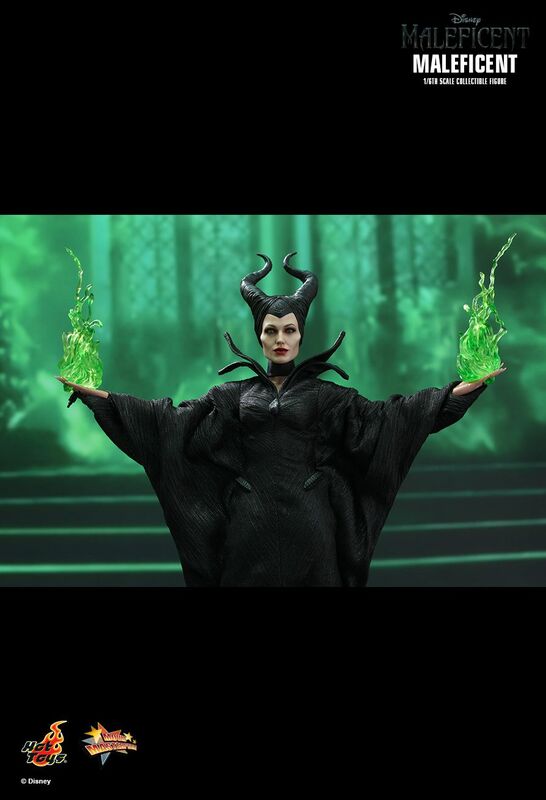 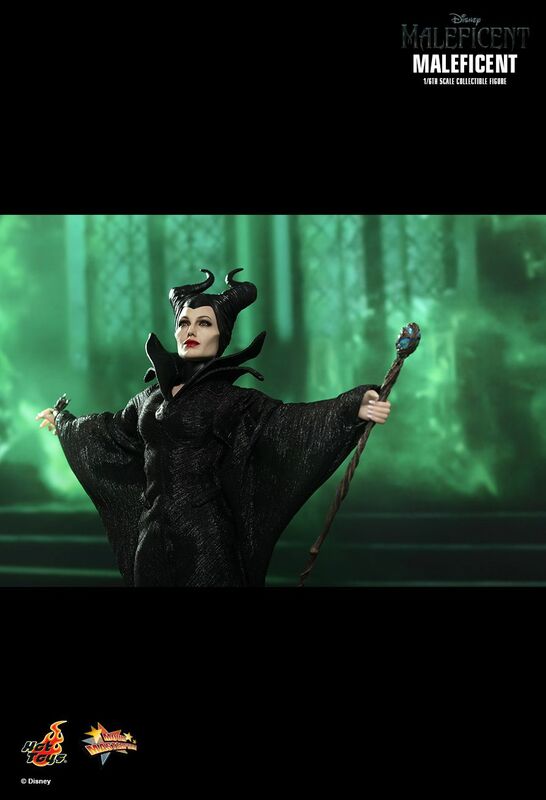 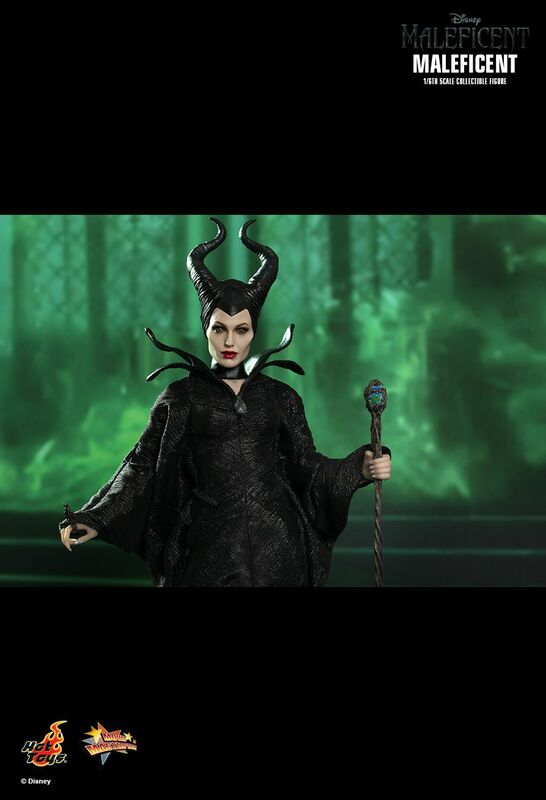 Disney’s newest movie – Maleficent has been highly successful in box office around the world since its release! 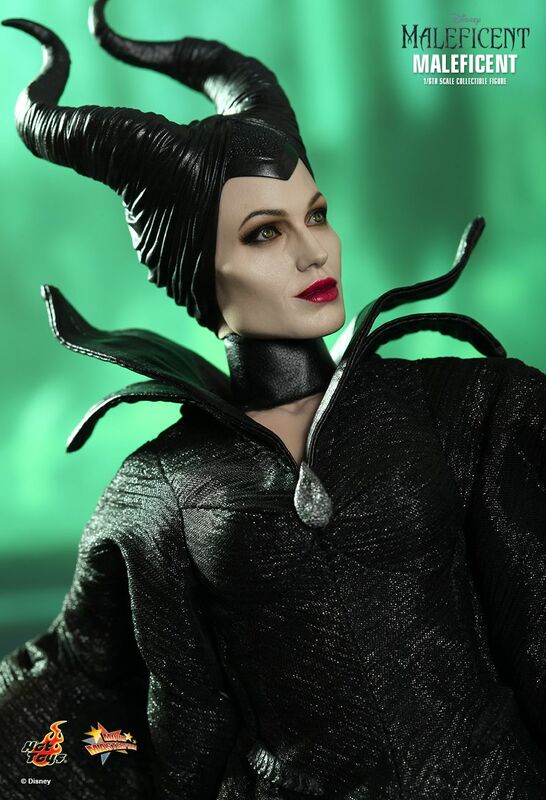 The tale of Sleeping Beauty is re-imagined and told from the perspective of the Mistress of All Evil who is portrayed by the one and only Angelina Jolie and her performance has been praised by critics and fans. 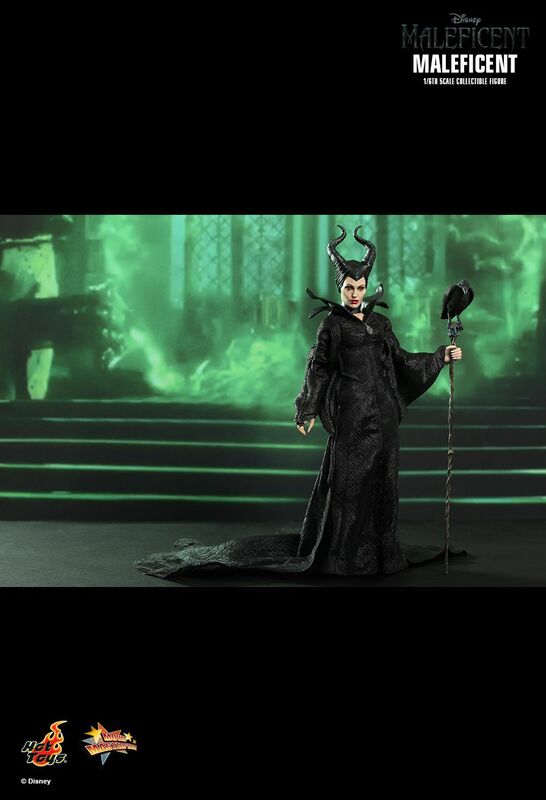 To celebrate the movie’s success, Hot Toys is delighted to present the 1/6th scale Maleficent Collectible Figure amid fans’ anticipation! 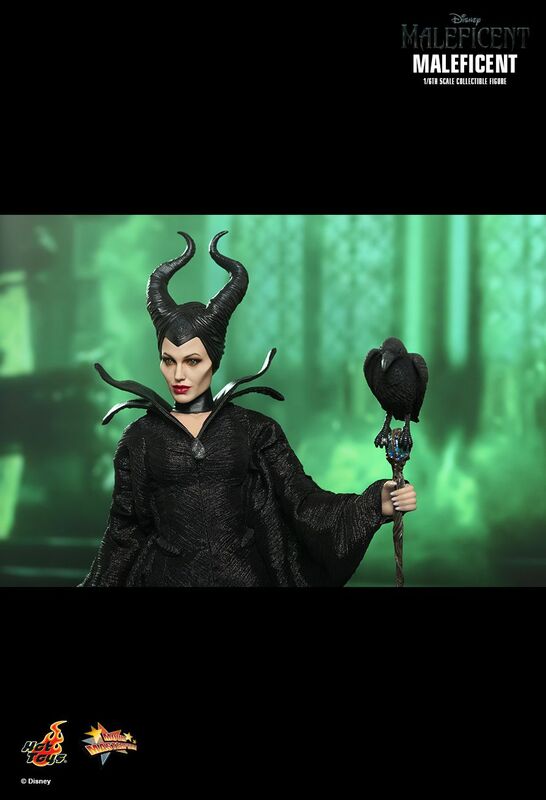 The movie-accurate Maleficent Collectible Figure is specially crafted based on the image of Angelina Jolie as Maleficent in the movie which features a detailed head sculpt with iconic horns, elegantly tailored costume and accessories. 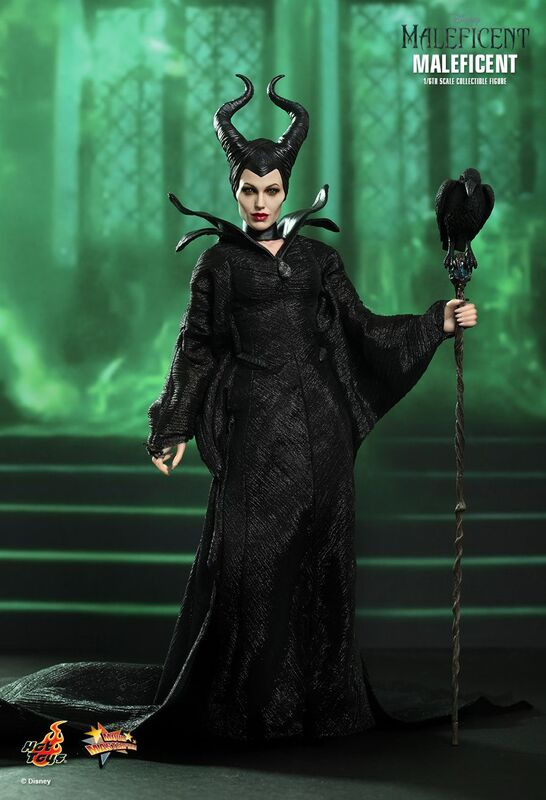 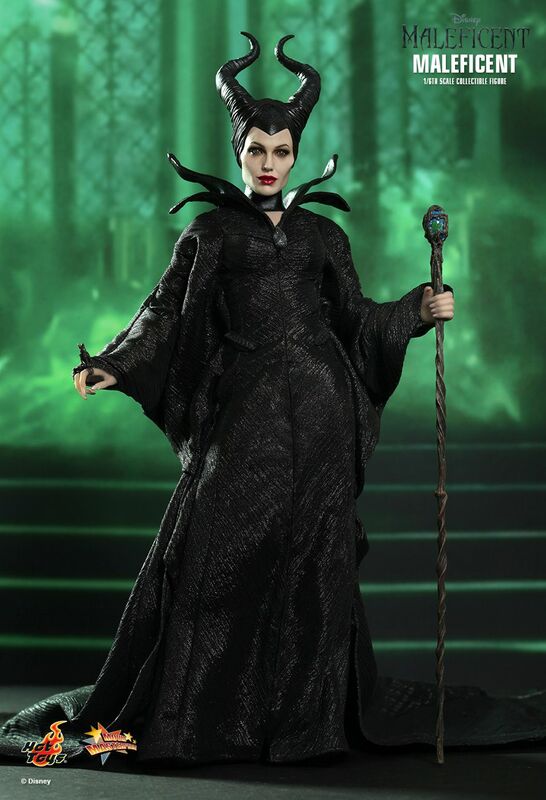 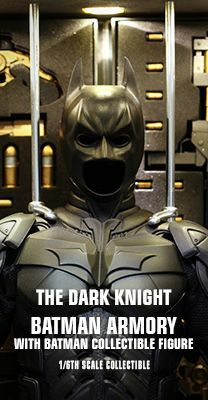 Fans of this famous fairy tale and Angelina Jolie don’t miss the chance to pre-order this stylish collectible figure! 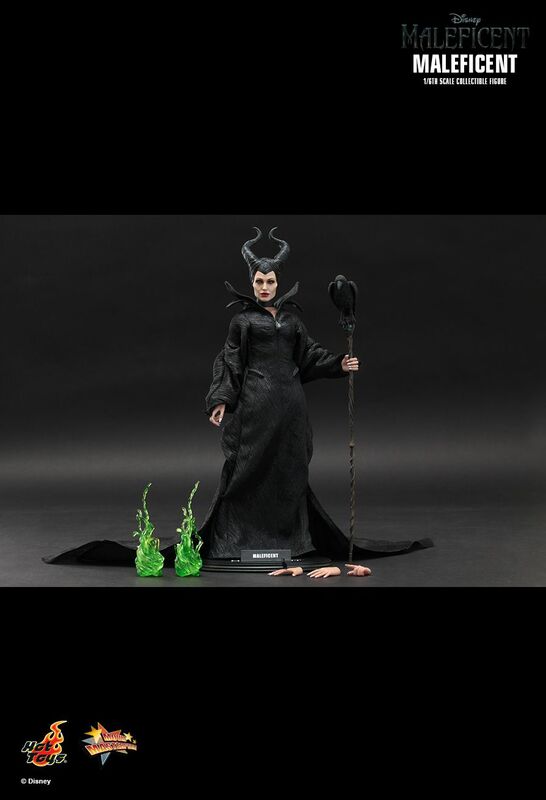 Special Featuresspecially crafted based on the image of Angelina Jolie as Maleficent in the movie which features a detailed head sculpt with iconic horns, elegantly tailored costume and accessories.